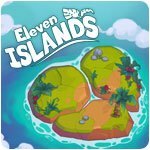 11 Islands - Download and Play Free Version! Restore prosperity to the tribe of the Eleven Islands! Disaster struck the Tribe of the Eleven Islands. A volcano eruption covered the tropical islands with lava and ash, which destroyed their houses and crops. 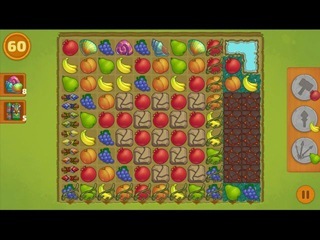 It's up to you to restore houses, groves and crops for the tribe members. Help the young heroine rebuild her house on the 11 islands. 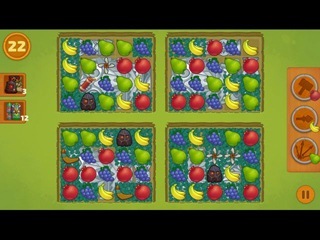 Collect three juicy pieces of fruit in a row, excavate the tribe's magic totems, and defeat the demons of the volcano to restore the tropical tribe's prosperity!